REE4EU project was presented at ECOMONDO 2018, the leading Euro-Mediterranean area green and circular economy expo, which was held in Rimini (Italy) from 6th to 9th November. 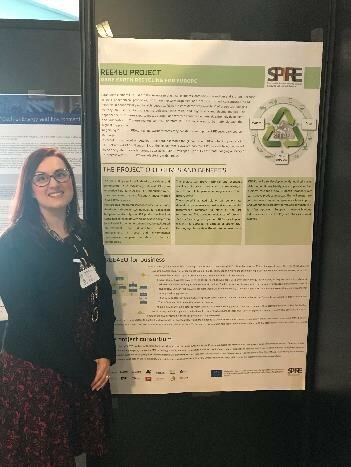 REE4EU took part in a poster presentation to show its results and progresses in one of the circular economy sessions, in front of the most innovative organizations and industries active in this field. 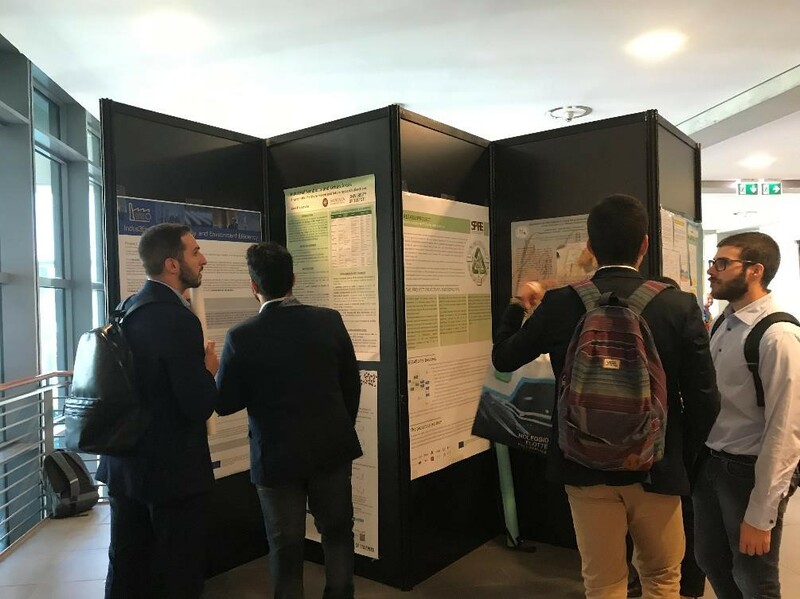 The project results were also disseminated in the Ciaotech PNO booth, where visitors could get more information about the REE4EU ILE and HTE processes, discuss about the last newsletters and enjoy reading the project brochures.